Call us @ +44 1620 893703. Rated 50% based on 2 reviews. Rated 100% based on 5 reviews. 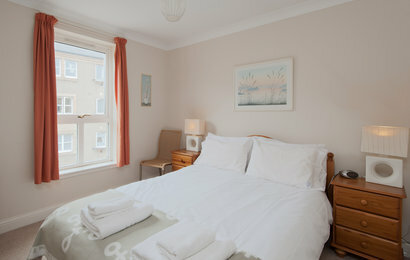 Sleeps four in two bedrooms, one of which can be set up as a twin. Please specify when booking. Rated 75% based on 4 reviews. Rated 66.7% based on 3 reviews. 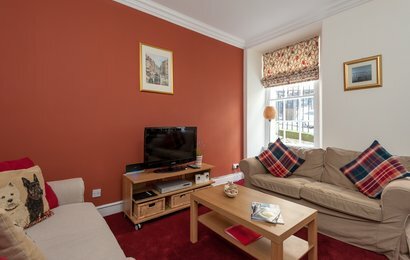 This wonderful apartment is located in a Georgian-style circus development in the west end of central Edinburgh. 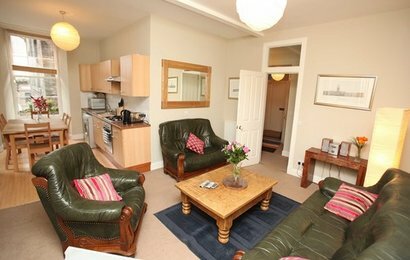 The property sleeps four guests, and benefits from private city centre parking. 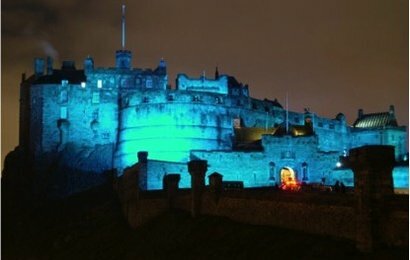 Edinburgh is the first UNESCO City of Literature. 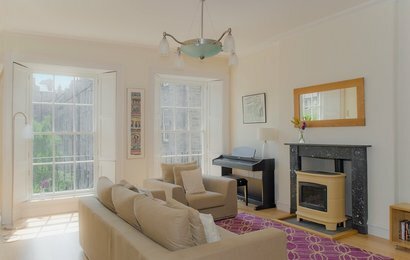 Explore Scotland's capital from this stylish apartment on Bank Street which is at the top of The Mound that connects the historic Old Town (Royal Mile) to the New Town at Princes Street. 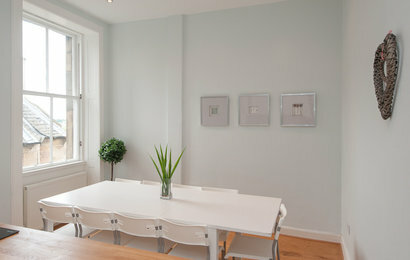 This is a beautifully refurbished one-bed flat on the 3rd floor, at the Victoria Street end of the Grassmarket. 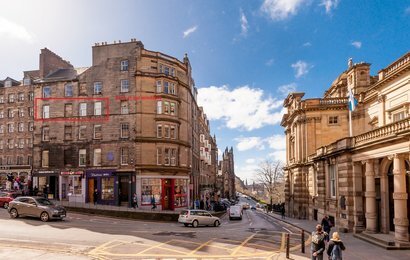 Right in the heart of Edinburgh's historic Old-Town. 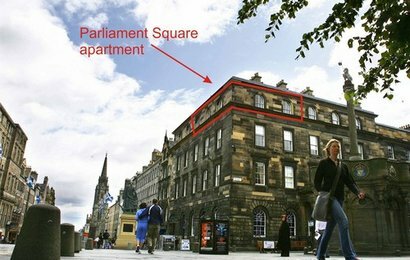 Princes Street, Waverley train station and the Royal Mile are a 5/10minute walk away. 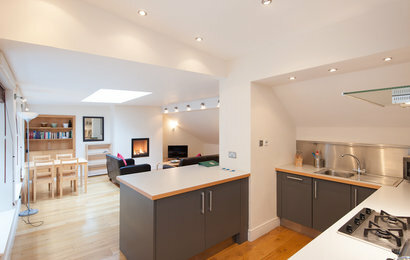 Lakeside House is a charming Georgian cottage that has been extensively refurbished and extended to create a great mix of character and modernity. Rated 100% based on 2 reviews. 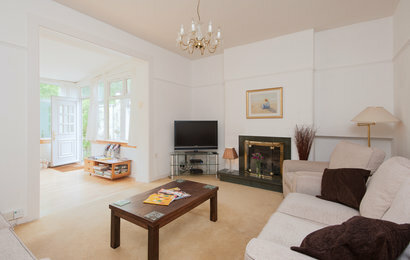 This stunning apartment is located on the waterfront and has views across the Firth of Forth. 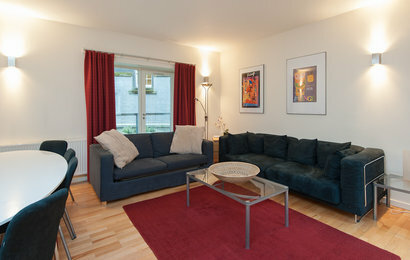 This is a very large property located on the 6th floor, benefiting from private parking. 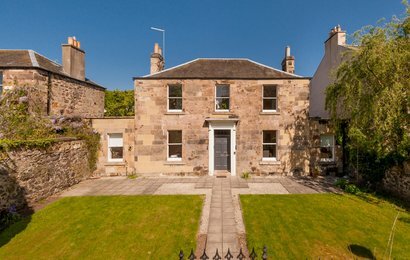 This three bedroom apartment, located in the calm area of Ravelston, is just a 25 minute walk or short drive to Edinburgh city centre. Regular buses in to the city centre also depart just a few streets away. 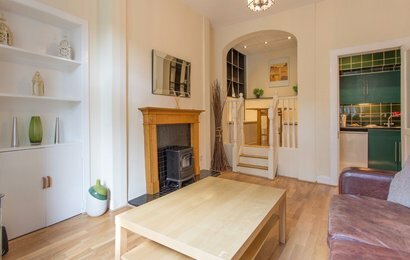 This large and spacious duplex apartment is located within easy reach of Edinburgh city centre, and all the wonderful attractions and experiences the city has to offer. 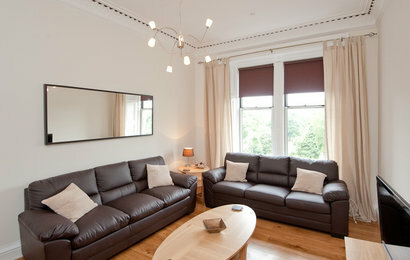 Edinburgh Self Catering has an overall approval rating of 88% out of 99 total Feefo independent customer reviews.